Word Art World: Store Opening Sale + Last Chance for Freebie! Store Opening Sale + Last Chance for Freebie! 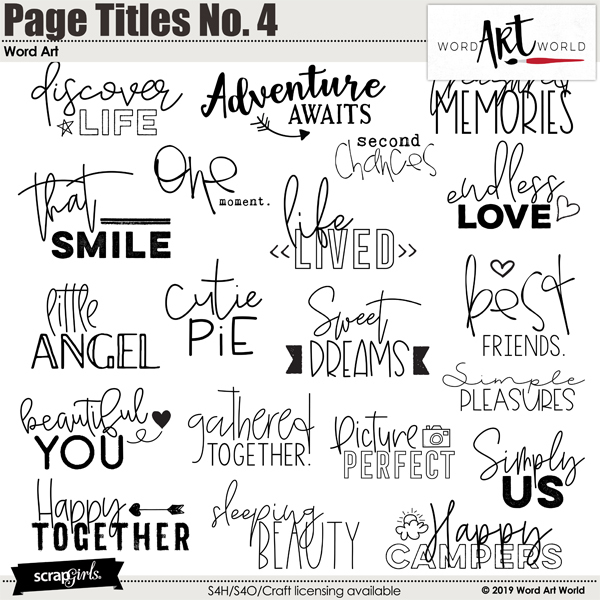 I am so excited to announce that I am now offering my products at Scrap Girls! 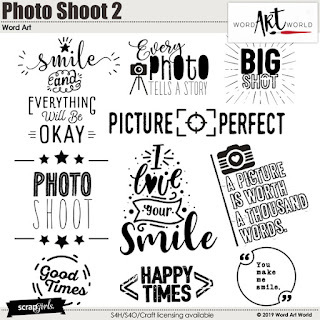 If you haven't checked out this amazing online digital scrapbooking store yet, you really need to. 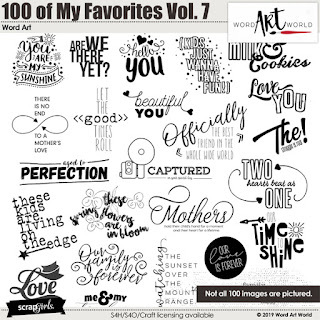 It features an amazing group of designers, along with a fun and engaging community of scrapbooking. through February 7, they are 40% off! 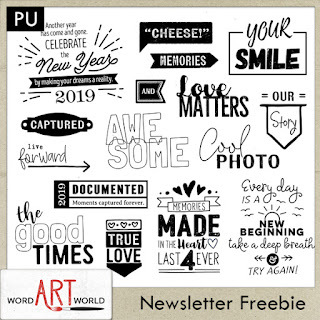 And, this is your last chance to grab this free word art pack that is featured in my newsletter. 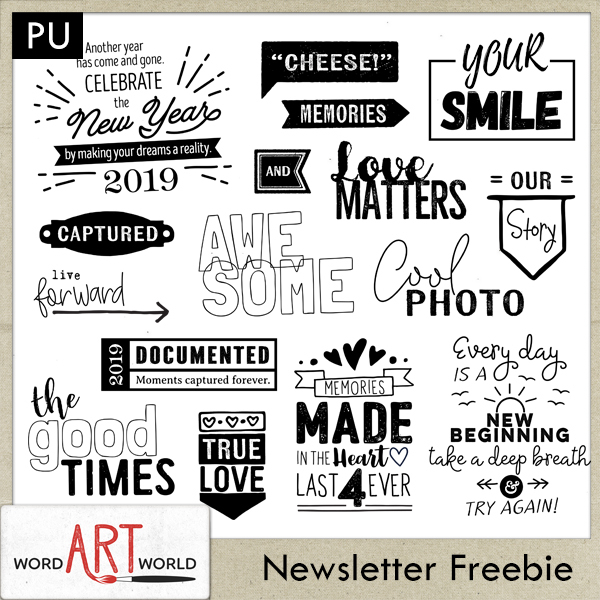 Be sure to look for the February 2019 free word art pack, coming soon!